For one of the most unique and relaxing ways to see the river head for the GO RIO dock on the Riverwalk. 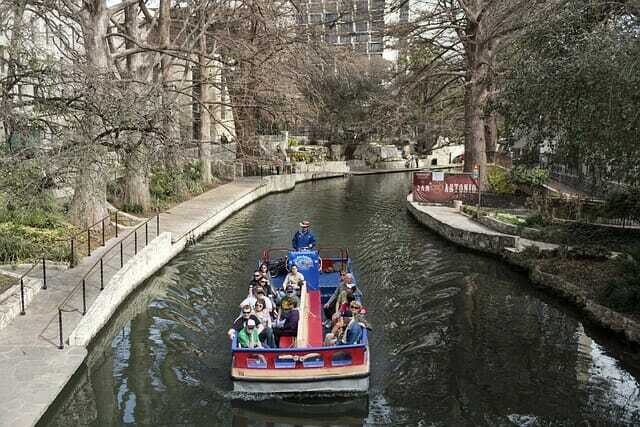 One-of-a-kind San Antonio experiences, well beyond just dinner cruises and history tours. GO RIO is the newest river cruise experience in San Antonio and provides narrated public tours departing every 15 to 20 minutes, 9 am to 10 pm. 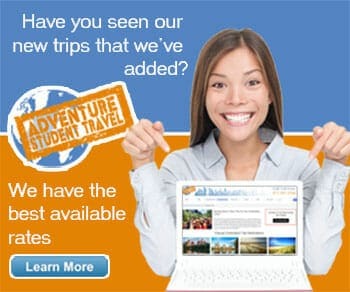 Student groups can also reserve a chartered cruise, with space for up to 40 people on board. The barges themselves are colorful and eco-friendly, providing a safe and educational way to get some fresh air and learn along the River Walk!